Taylor’s Opticians of Frodsham were pleased to be one of the main sponsors of last weeks Frodsham show. During the show, we held an under 16’s spectacle hunt. We hid 10 pairs of numbered spectacles around the show ground, with a glasses related word attached. Children had to find the glasses and correctly complete their entry form. From a huge amount of correct entries, we randomly selected our winner on Monday, and were pleased to present our £30 high street gift vouchers to Ella aged 11 of Frodsham. 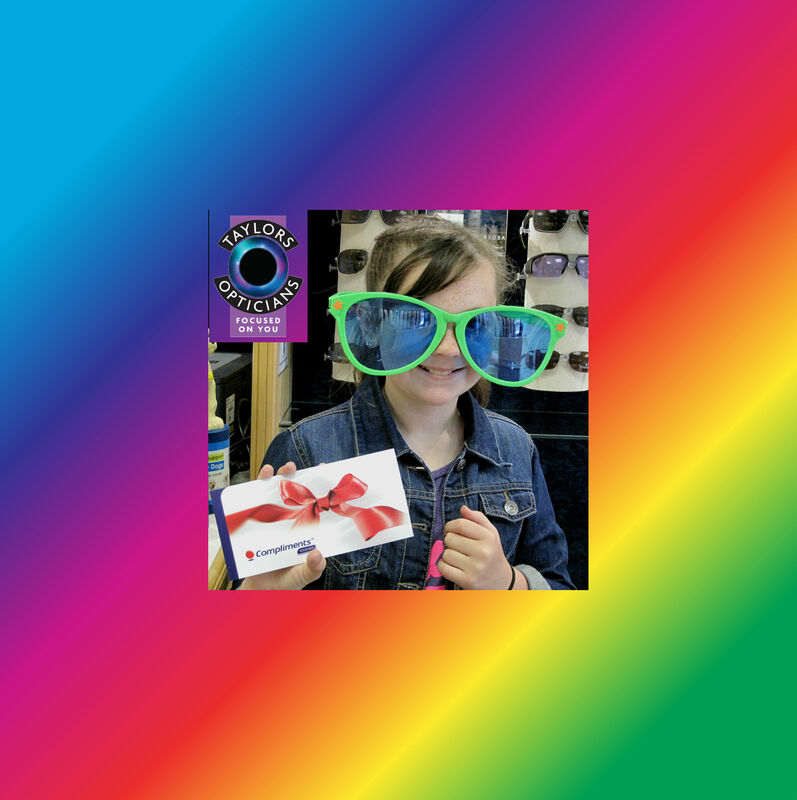 Well done Ella on being our show stopper glasses winner. If you’re out and about in the sun this summer, why not consider some UV protected sunglasses. We offer a full range of UV protected sunglasses both with and without prescription. Or you may even consider our range of UV protected contact lenses, including Biotrue OneDay from Bausch + Lomb. So next time you visit Frodsham, why not call into Taylor’s Opticians, your local Cheshire opticians.